Arabic is one of the most spoken languages among the Middle East Countries. The Middle East countries are the leading player in the world economy hence knowing the Arabic language can beneficial for those who wish to spread theirs to the Middle East. We are living in a competitive world where knowing others is always suitable for student and office going professional as well. If your a business owner and looking to improve business or wish to increase your business reach among the Middle East countries then knowledge of Arabic languages is always beneficial for you. The Middle East countries have a significant impact on the world economy hence spreading your business inside these countries can be a great deal for your business. 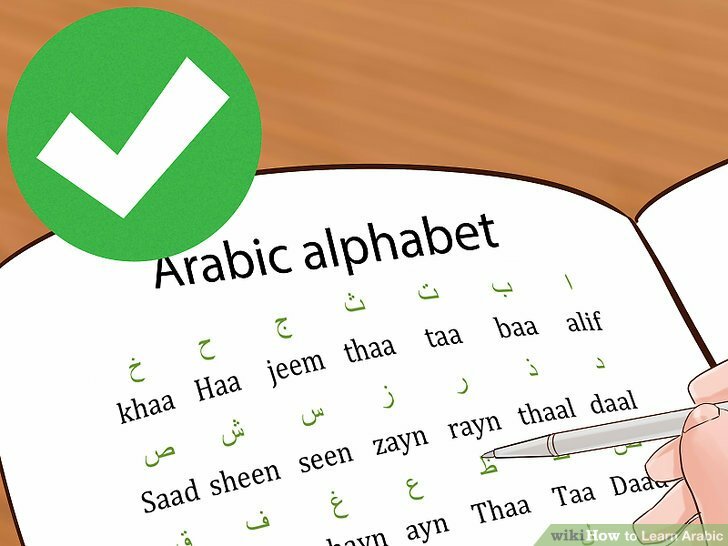 It is believed that the Arabic language is mostly spoken among the Muslim and much American fear those people who are fluent in the Arabic language hence if you are living in the USA then you can advocate and educate Arabic language spoken people. Compile your smartphone with your favorite Arabic singer and listen to it on a daily basis and repeat the same song the whole week so that you can learn the word correctly. When you are learning any language then it necessary to be familiar with their culture hence participation in some extracurricular activity can be better for the learning thus join Arabic dance classes, singing classes, join Arabic school &, etc. We hope that this will help you to learn Arabic language and its importance in your life. Hence learn Arabic and improves yourself personally and professionally as well. There are many Arabic teaching classes join and one of them and start it today if you are concern about the Arabic language.